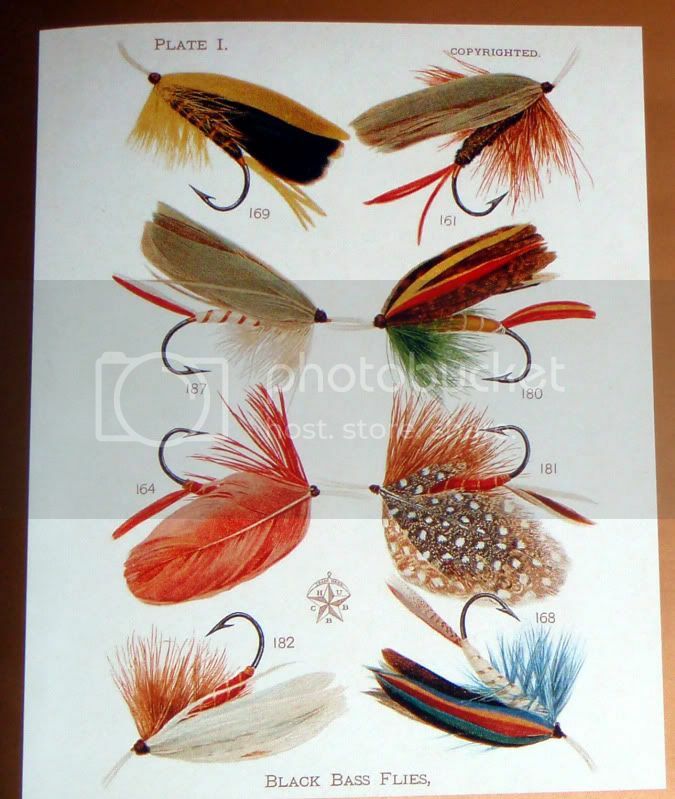 Beautiful flies, thanks for sharing them,wow. Beautiful flies. Who tied them? Love the photos. Thanks for putting these plates on. 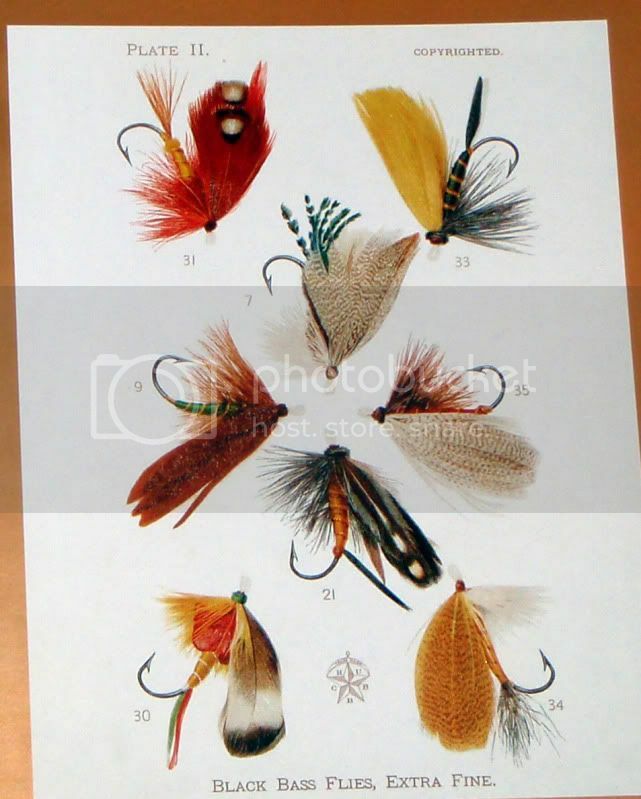 I have looked at them before, but yesterday, after I placed that plate of old Orvis flies, I looked again, and copied these photos. Simply outstanding. I love these old flies.